The Kentucky Derby is on Saturday, which is pretty exciting for anyone who likes horse racing. It's the first leg of the Triple Crown (which is followed by The Preakness and ends with the Belmont Stakes). If you like horse racing, we should be friends. I think it's so fun to watch. You should also take a look at our post below. It has ten horse racing favor ideas. These would work for your Hambletonian horse racing party, your Derby party, your horse racing themed bridal shower, really, any horse racing theme events you can think of ... the ideas are endless. 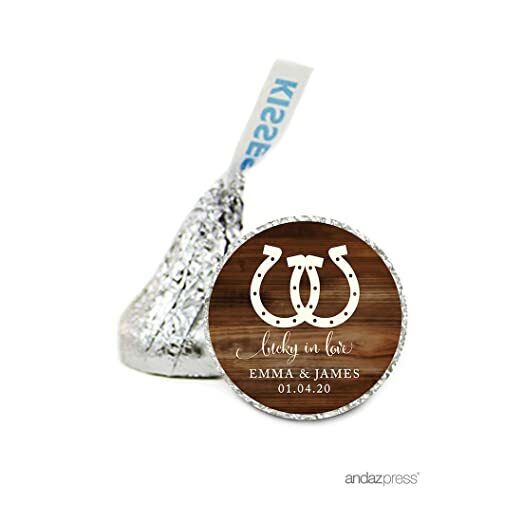 f you want to have chocolate favors at your horse racing wedding, go with these Horseshoe Hershey's Kisses. You'll have to purchase the labels and Kisses separately and then "assemble" yourself. 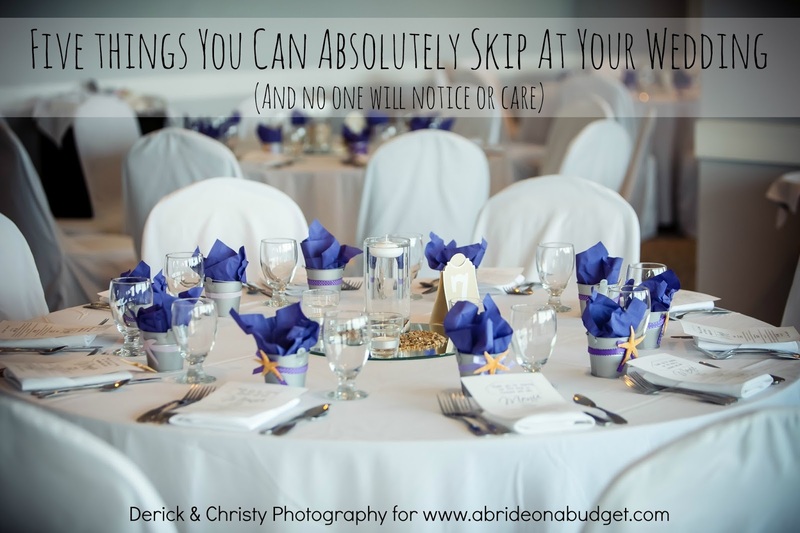 Sounds like a good excuse to have your bridesmaids over for a wine and wedding planning party. 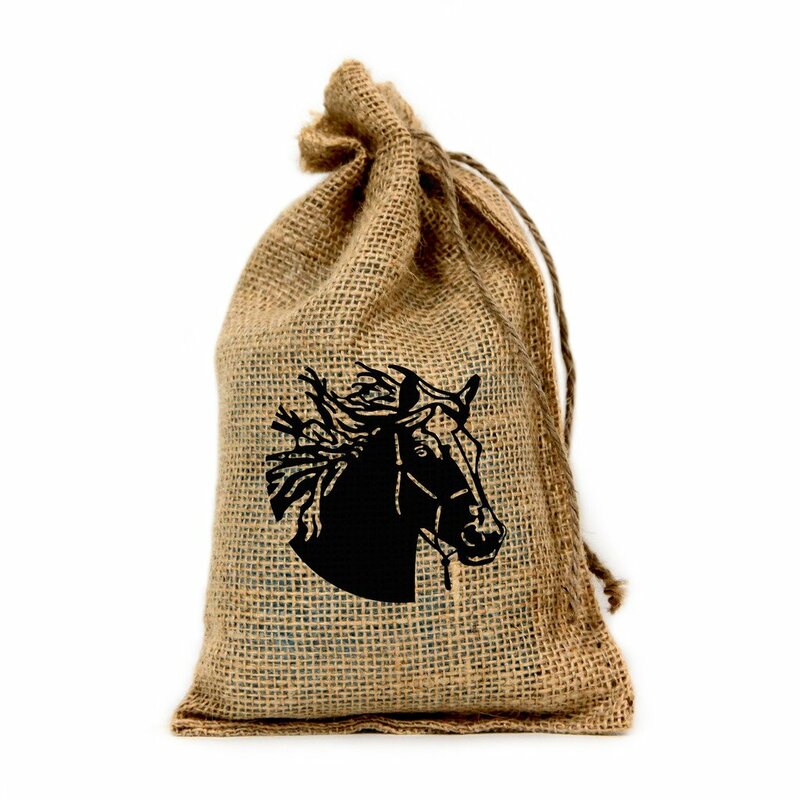 I really like these horse head burlap favor bags. There is a version will a full body of a horse too, and one of a horseshoe, if you would prefer that. What's great about these -- not matter which design you choose -- is that they will fit with your theme, but you can fill them with anything you want -- even if what's inside doesn't fit your theme. Personally, I would go with buttermints because I love those, but what you will them with is up to you. Horse heads on a bag not your thing? That's cool. You don't have to abandon the idea altogether. 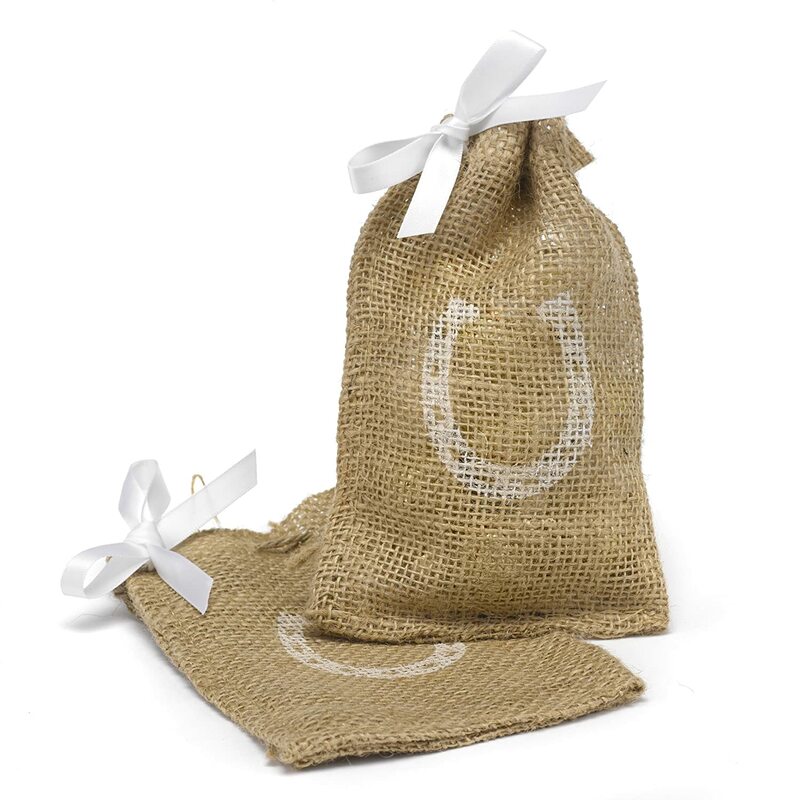 Just sub those bags for these horseshoe favor bags. You can still fill them with whatever treats you'd like and they'd be just as cute on your table. 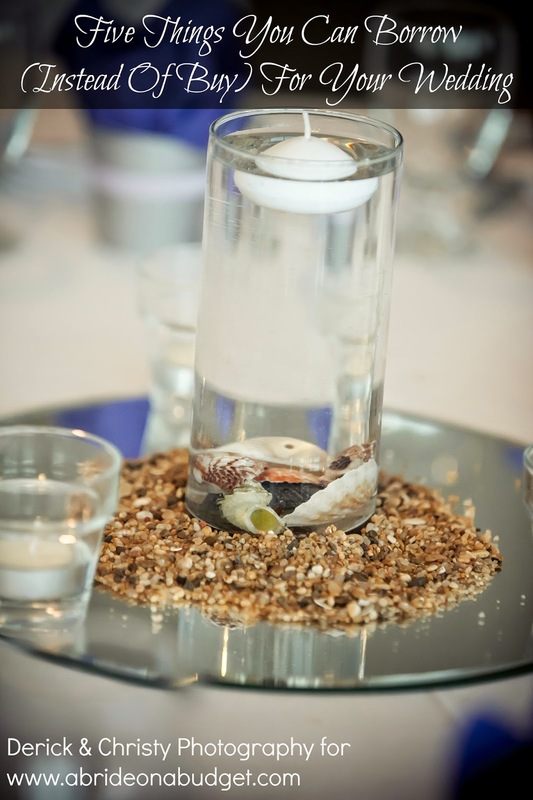 Do you want to send your guests home from your wedding with a little bit of luck? I mean, not making the connection between horseshoes and being lucky in love is a missed opportunity. 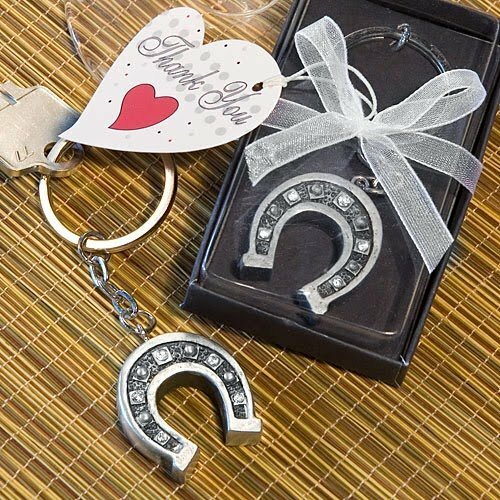 These horseshoe key chain favors can make sure you don't miss it. I actually could use a new key chain right now (the one I have just fell apart), so if you do give this out, invite me to your wedding. Even if you don't watch the Kentucky Derby, you know two things: People wear crazy hats and people drink mint juleps while wearing said hats. 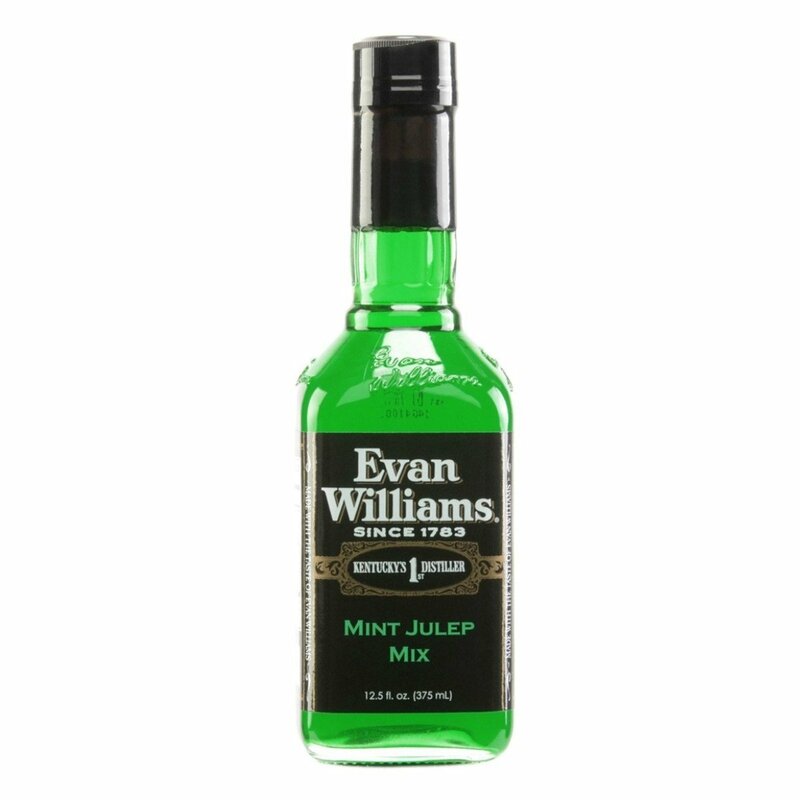 So how incredibly fun would it be to give out Mint Julep Mix as a horse racing favor? This is probably my favorite favor on the list, and I don't even drink. If you want to jazz up your place cards, turn them into a favor to keep. 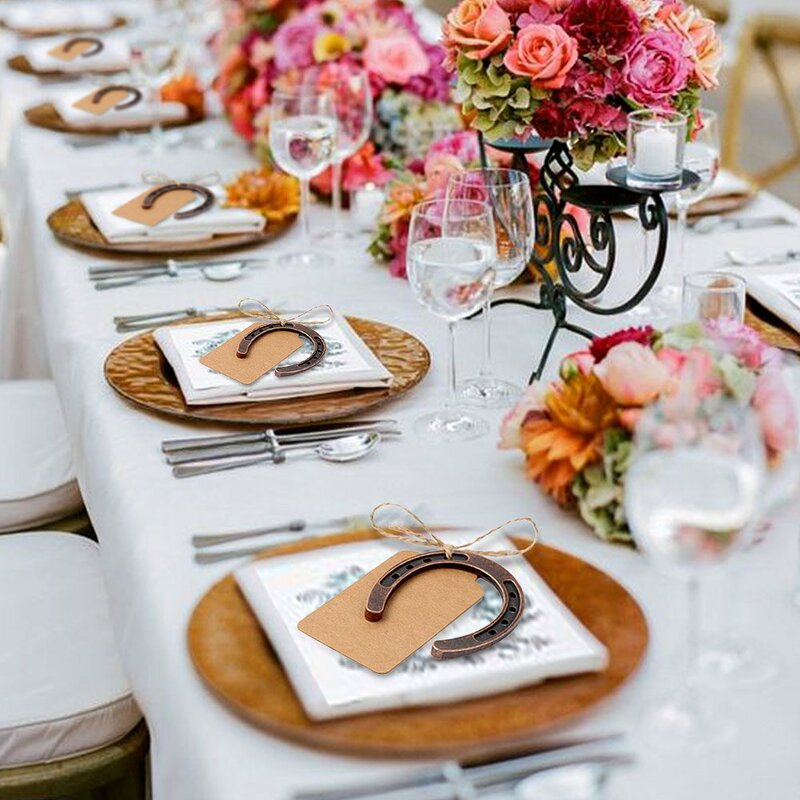 These horseshoe place cards can tell your guests where to sit and can also be a gift for them take home. Double duty. I've been dreaming about candy lately, so don't be surprised if you start seeing more candy up on the blog. I have to justify buying it all. 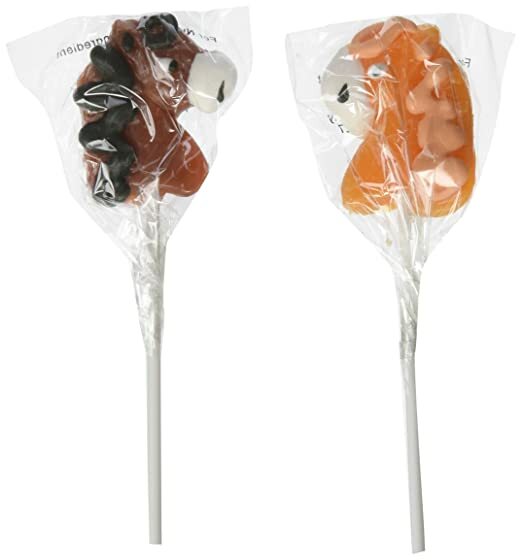 If you like candy too, be sure to pick these horse-shaped lollipops as your wedding favor. They're super cute and probably taste delicious. Neigh I say more? I love koozies. I never used them until we moved down to North Carolina and now they are a staple. It's impossible to go out without them. 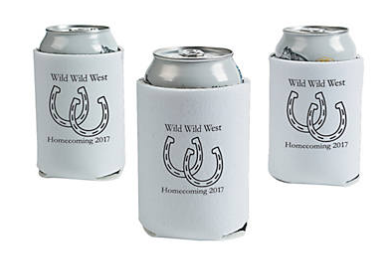 So if your guests like them too, they'll love these personalized horseshoe can coolers. 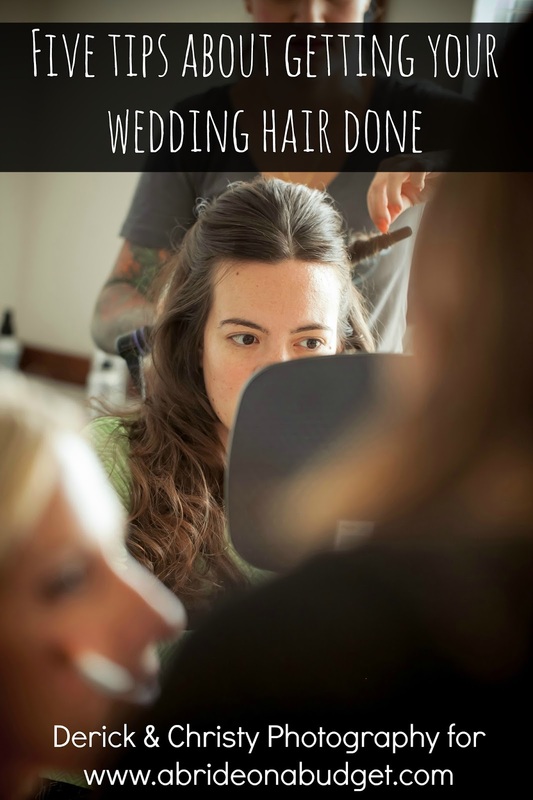 You can add your wedding date and names to them, which makes them really special. 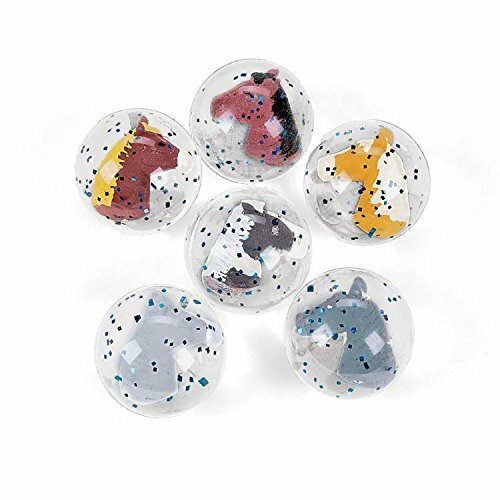 These horse bouncing balls are more meant for any kids who may be at your wedding. At least, they were. The more I look at them, the more I think about throwing one out our bedroom window and watching it bounce down the cul de sac. Fantastic, right? Yes. So yup, now, I think these are meant for the adults at your wedding. So since I stole the bouncing balls for the adults, I had to find something for the kids. 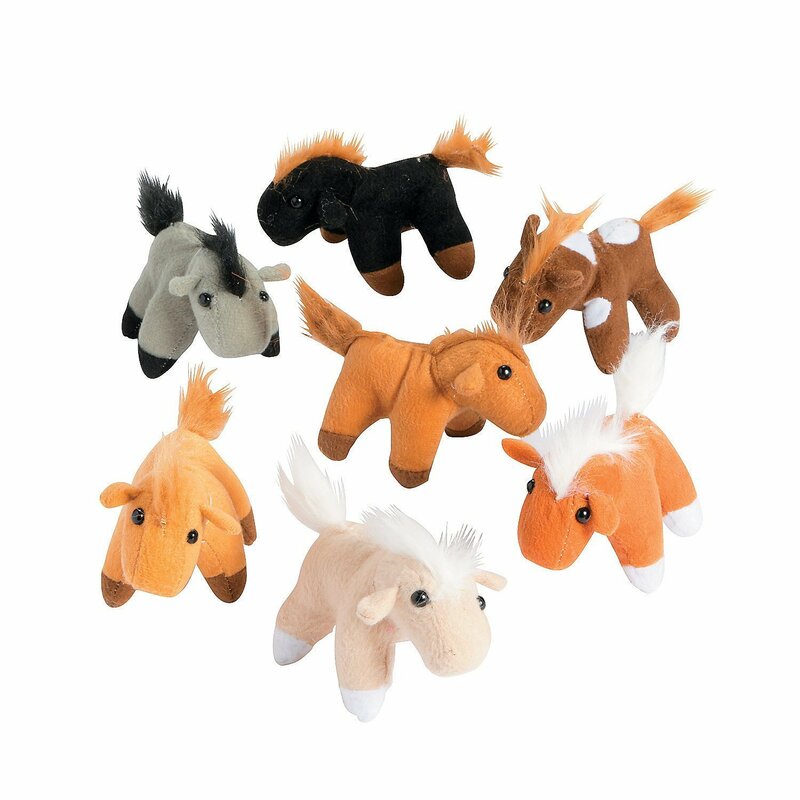 Enter the horse plush animals. They're really cute and the kids can have their own horse race. And isn't that exactly what a horse racing lover like you would like? 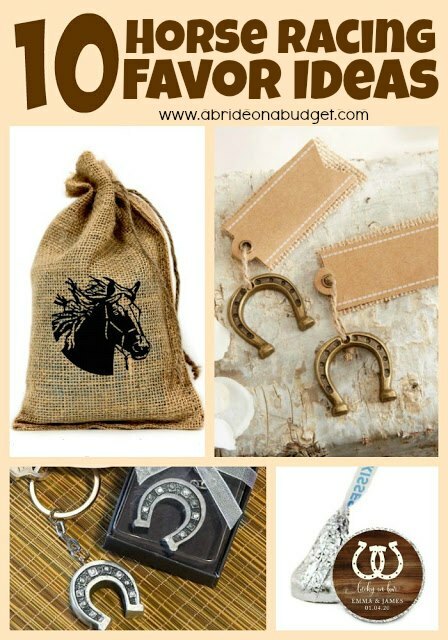 BRIDAL BABBLE: Which of these horse racing favor ideas is your favorite?